Scott Barretta is not just a radio host, researcher, music writer and university instructor. He’s been called Mississippi’s ambassador for the Blues and his work has put him in line for a prestigious Governor’s Arts Award. 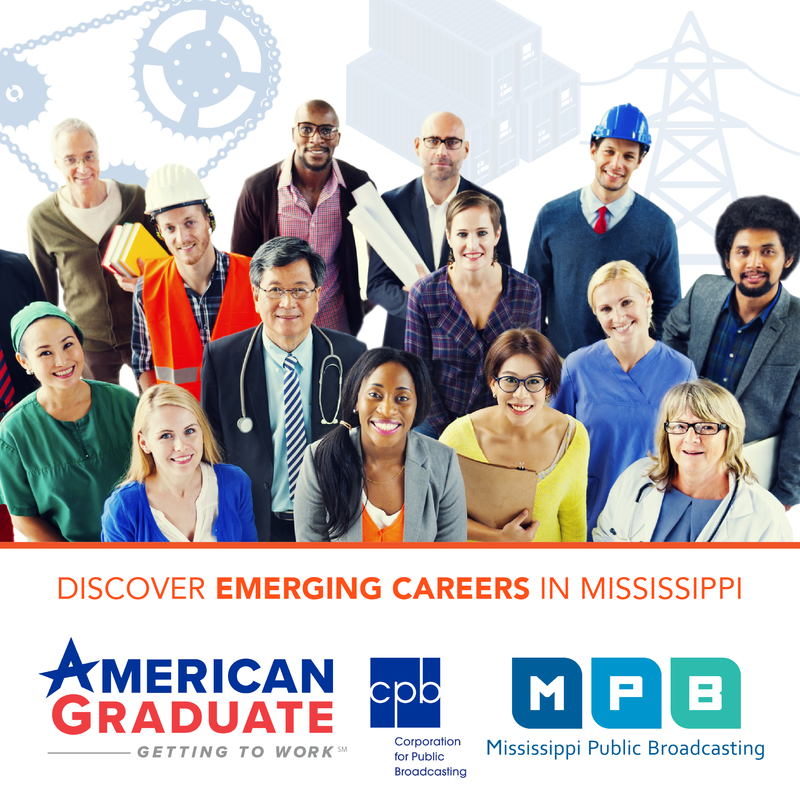 MPB's Sandra Knispel has his story. “Welcome to Highway 61. I’m your host, Scott Barretta, and this hour we’ll be paying tribute to the late B.B. King." But Scott Barretta is not just the host of Highway 61, produced by the University of Mississippi’s Center for the Study of Southern Culture. He’s also a writer, an instructor at the Ole Miss Anthropology and Sociology department, the past editor of Living Blues Magazine, and part of the group that created the B.B. King Museum in Indianola. Now, he can add to that "recipient of the Mississippi Arts Commission 2016 Governor’s Award for Excellence in the Arts for Mississippi Heritage." Try fitting all that on a business card. “Scott Barretta is one of the reasons we know so much about Mississippi Blues and Mississippi culture,” says Mary Margaret Miller, who works for Visit Mississippi, the state’s tourism office. She’s is one of the people who nominated him for the award. "I think a lot of people would know Scott’s work because they’ve seen it on the roadside. 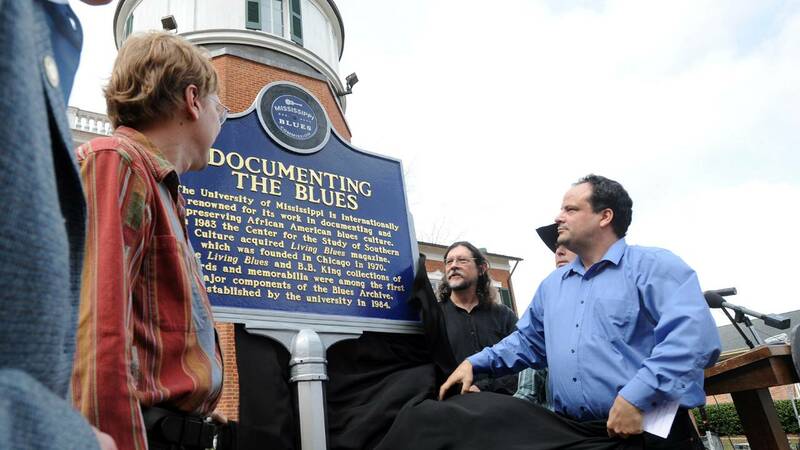 He’s one of the scholars behind the Mississippi Blues Trail. So while you may not know his name you’ve likely taken your picture beside his scholarly research, you’ve heard him on the radio, you’ve read his column in the Clarion-Ledger that comes out every Wednesday," Miller explains. Barretta says he’s happy to be the guy behind the scenes, getting to know musicians and being immersed in the Blues community. How did an outsider who grew up barely south of the Mason-Dixon line, in the suburbs of D.C., end up as one of the most authoritative voices on Mississippi Blues culture? The fascination started in his teens, says the now 50-year old. York calls Barretta Mississippi’s Blues ambassador. Of all places, Barretta, who now lives in Greenwood, got his professional start in Sweden where he edited a Blues magazine, written in Swedish while studying towards a PhD at Lund University. The Scandinavian country may be known for many things, but Blues certainly ain’t one of them. "But it wasn’t until I moved to Sweden that I realized ‘Oh, I can start writing about the music.’ You know, if I had not moved to Sweden I would just be a guy with bunch of records who went to a lot of shows, I think. I never would have become a Blues scholar, as they say,” he muses. Barretta is set to receive the Governor’s Arts Award at a ceremony tonight in Jackson.